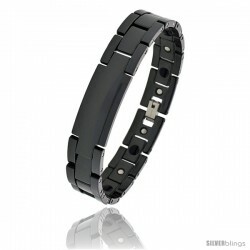 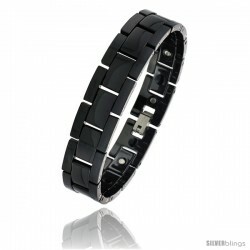 If you are looking for unique jewelry then our collection of Ceramic Magnetic Bracelets is for you. 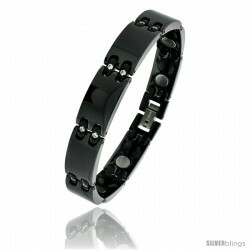 Ceramic is light weight, hypoallergenic and some of the most comfortable jewelry to wear. 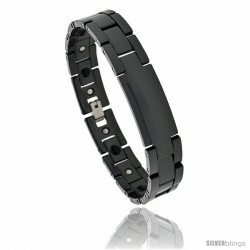 Our elegant, high-tech, beautiful collection of Ceramic Jewelry are stylish, unique and of great value.